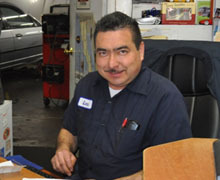 Lara's Auto Repair is family owned and operated by Mario Lara & brothers Jose Luis and Heriberto. 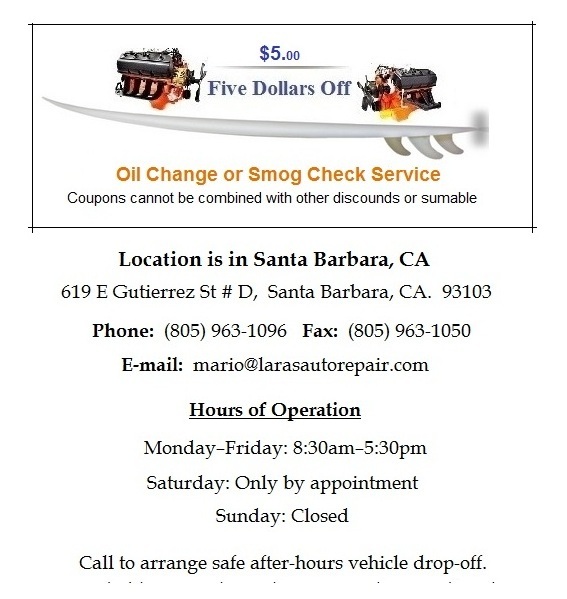 Lara's Auto Repair has been in business since 1990 and is here to service your needs. 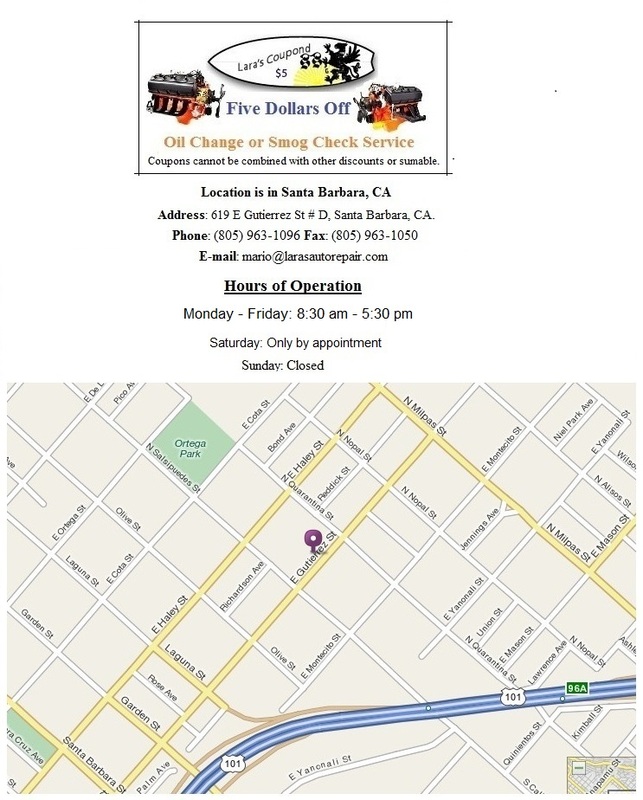 Lara's is conveniently located in Santa Barbara, CA. If you are looking for a place to fix your car, here at Lara's Auto Repair we welcome you and we are glad to help you in any way to fix your car. Call to arrange safe after-hours vehicle drop-off. Se habla español e ingles. We speak Spanish and English. Heriberto Lara is our Inspection Specialist. He can accomplish the most difficult auto repair job on any car. Bring in your car and try to challenge the Lara crew!